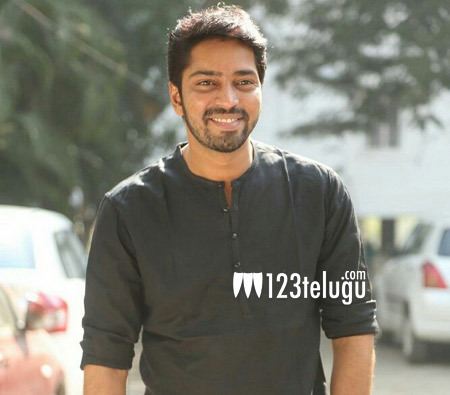 Allari Naresh, who is desperately waiting for a solid hit has pinned his hopes on his upcoming flick, Meda Meeda Abbayi. The film is in its final leg of shooting and post-production work is going on in full swing. Meda Meeda Abbayi is being directed by Prajith. Nikhila Vimal is making her Tollywood debut with this movie.